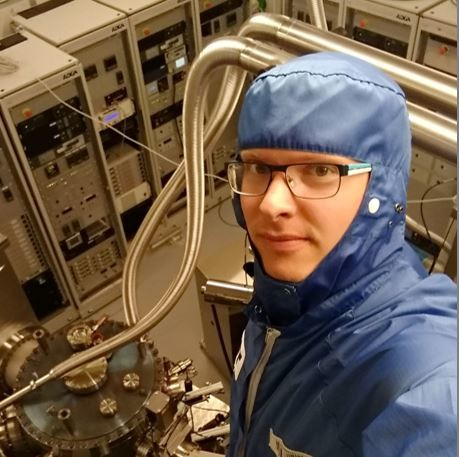 I am a material scientist working at MSFT Quantum Lab Delft. 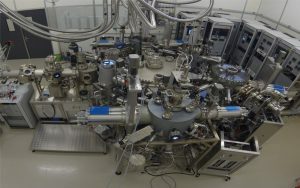 My background lies in molecular beam epitaxy (MBE) of III-V semiconductors (III-As, III-Sb, and III-Nitrides) in a form of planar heterostructures, nanowires (self-assembled and selective area grown), and quantum dots, superconductors, as well as semiconductor integration on silicon. Prior to joining I received my PhD from Madrid Technical University (Prof. E. Calleja group) and worked as a laboratory assistant at Ioffe institute (Prof. S. Ivanov group).